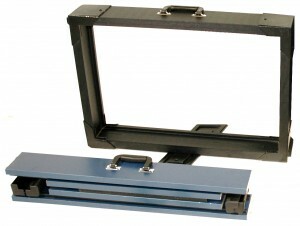 The most economical, durable, easy-to-use demonstration case available. Allows you to reduce sample case expenditures without sacrificing the professional image required for sales success. Holds 20″ x 30″ window sample.